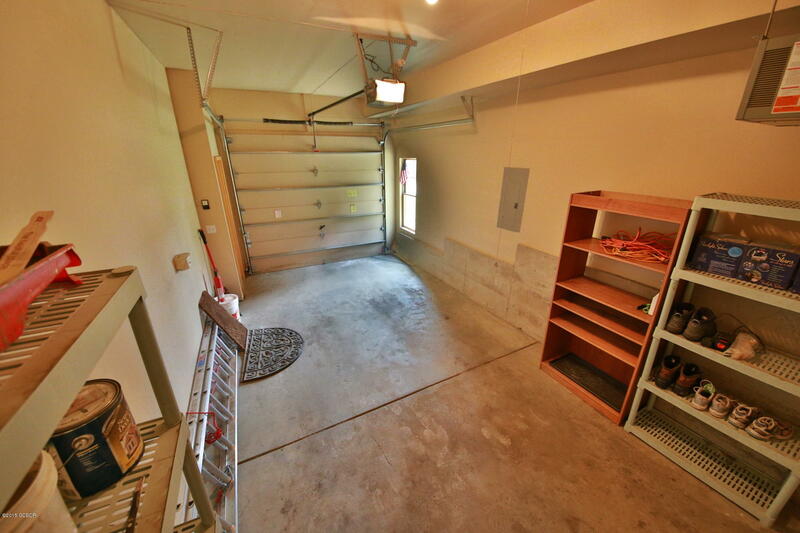 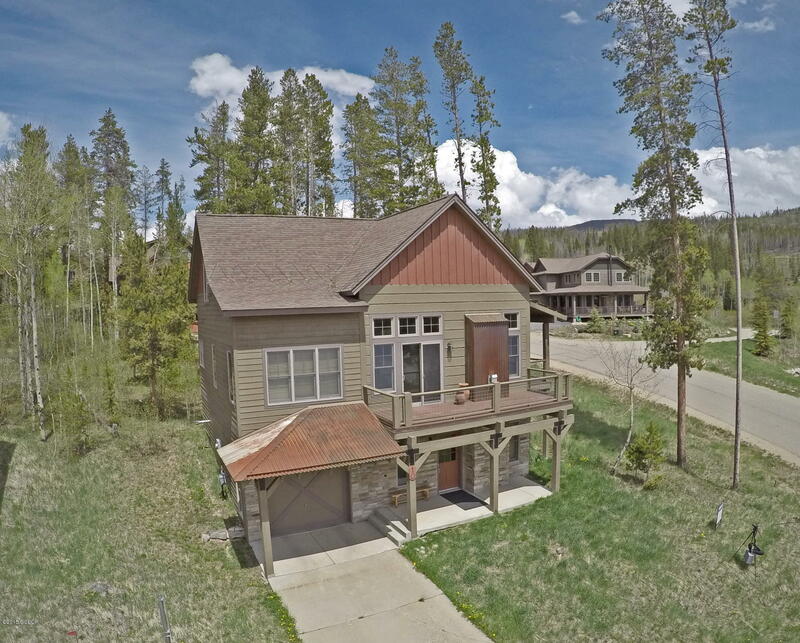 Gorgeous home in the Rendezvous Subdivision right in the middle of Fraser and Winter Park. 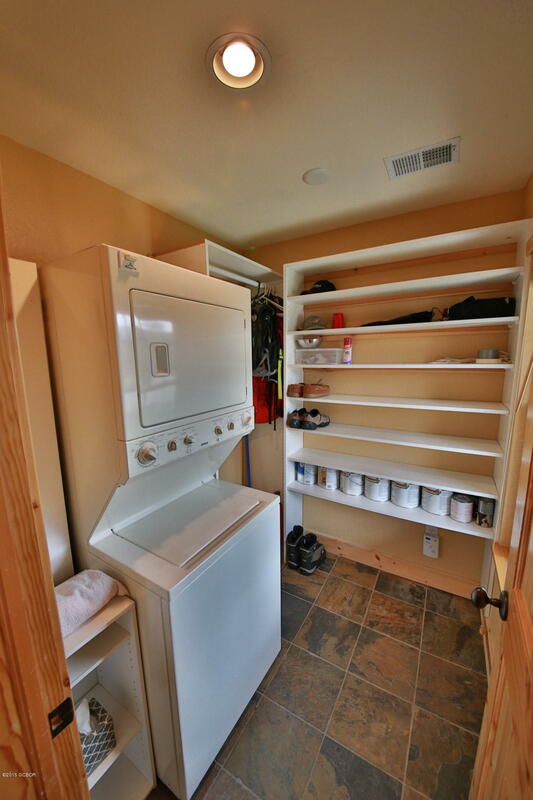 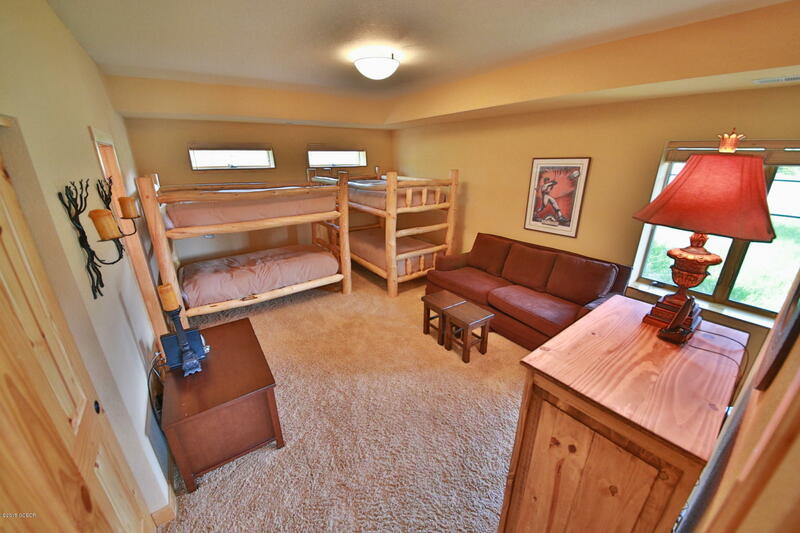 Three level home with more than enough space for the family. 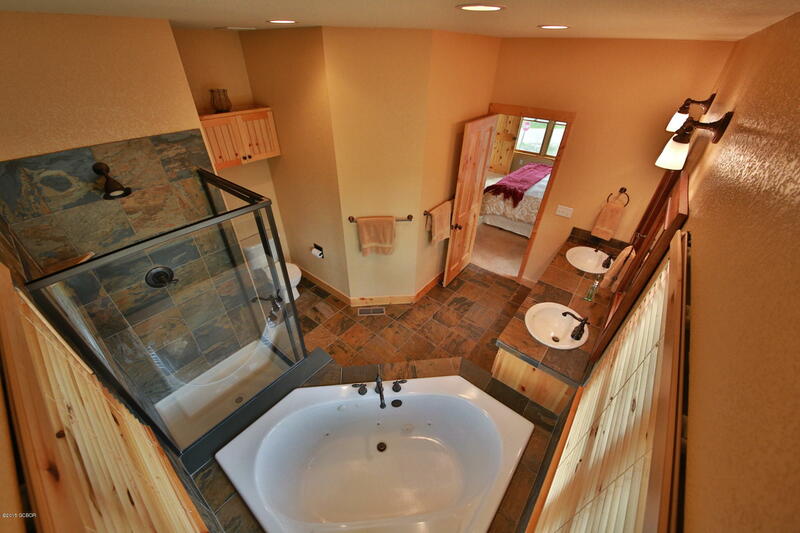 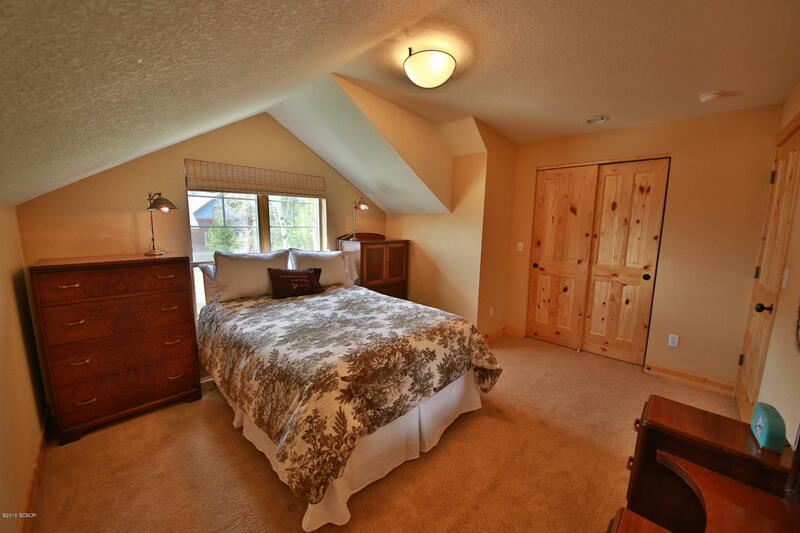 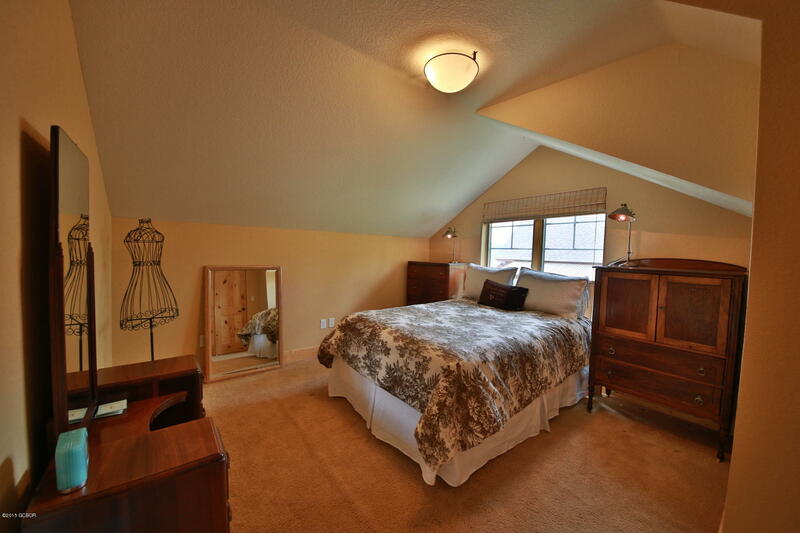 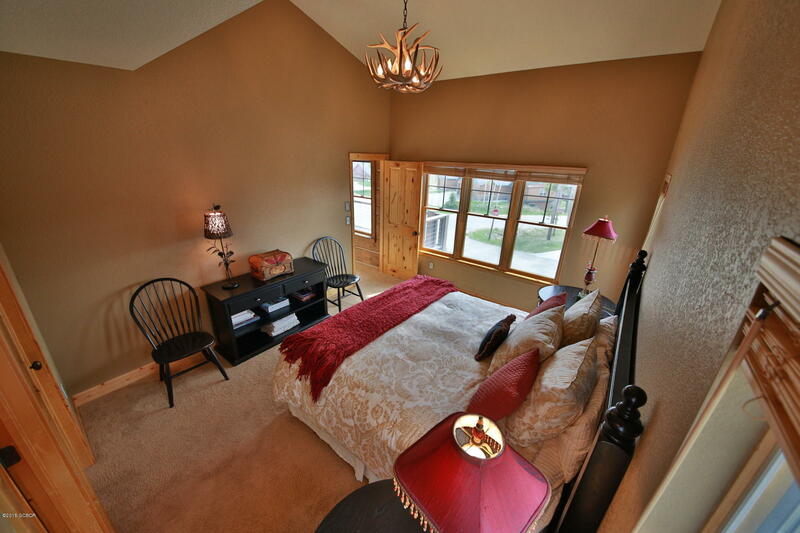 Large master suite with amazing bathroom built for a king and queen! 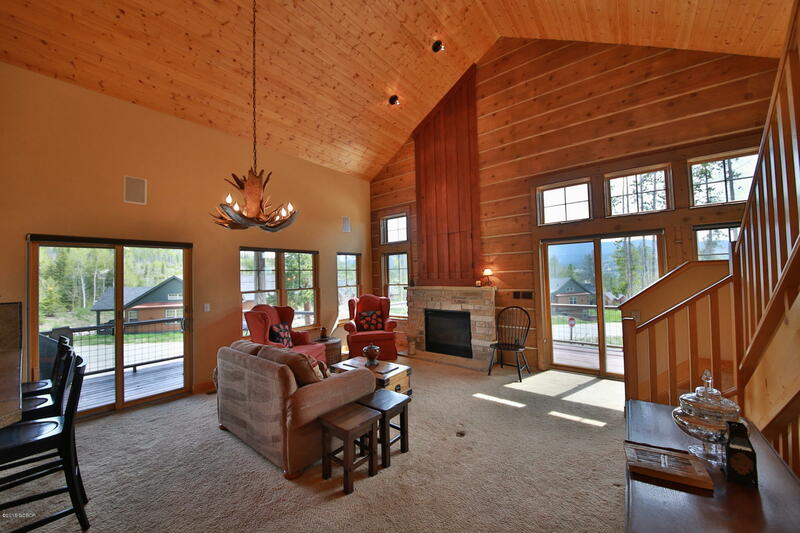 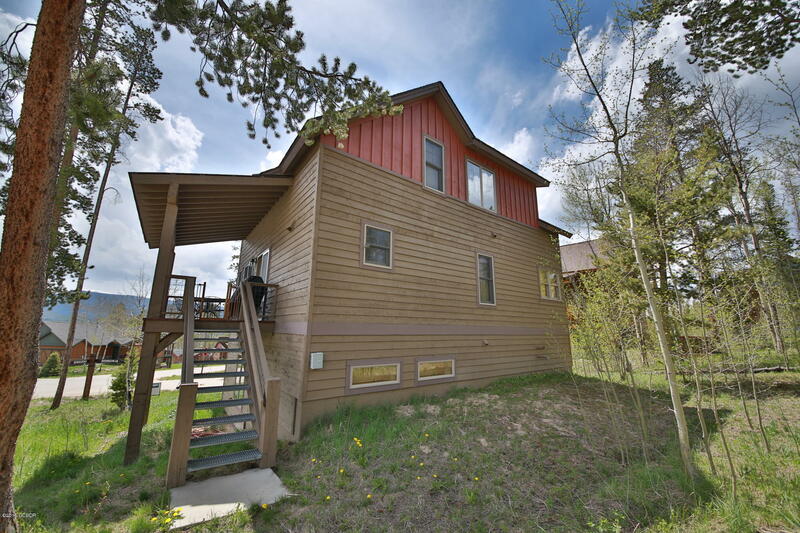 Huge vaulted ceilings and big windows take full advantage of the excellent views of Byers Peak, the Vasquez Mountains and Winter Park Resort. 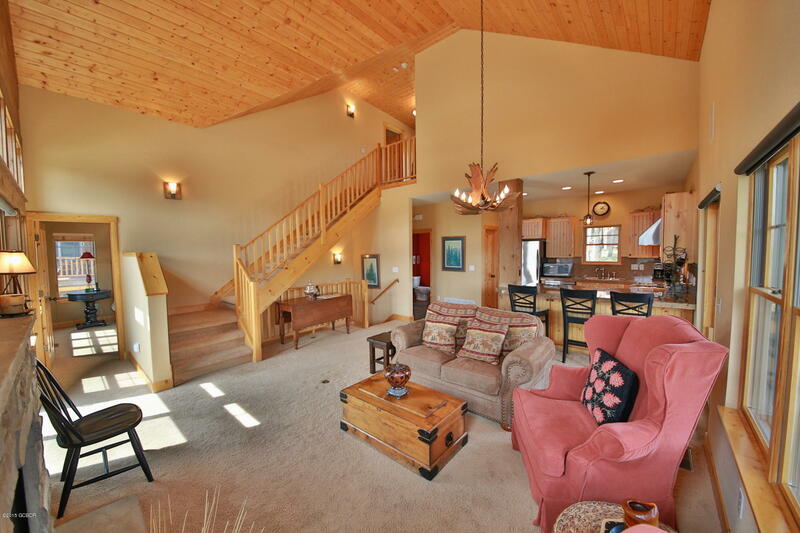 Big deck that wraps around half of the home and overlooks the entire Fraser River Valley. 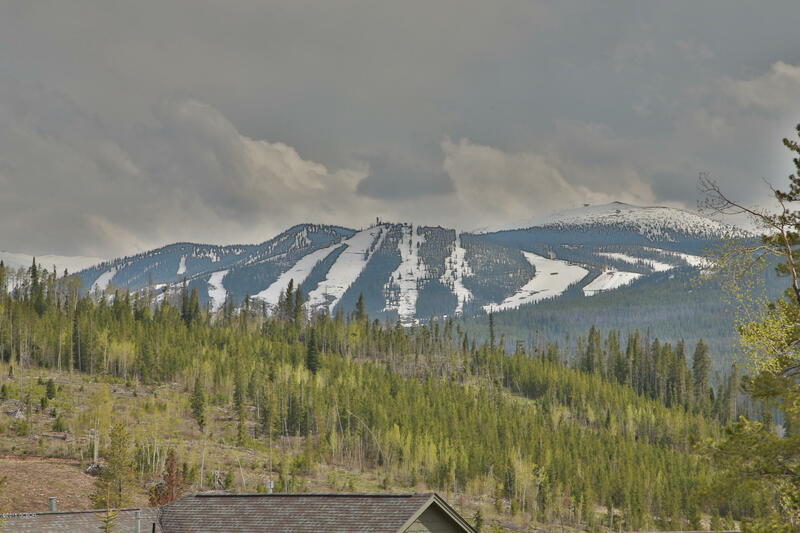 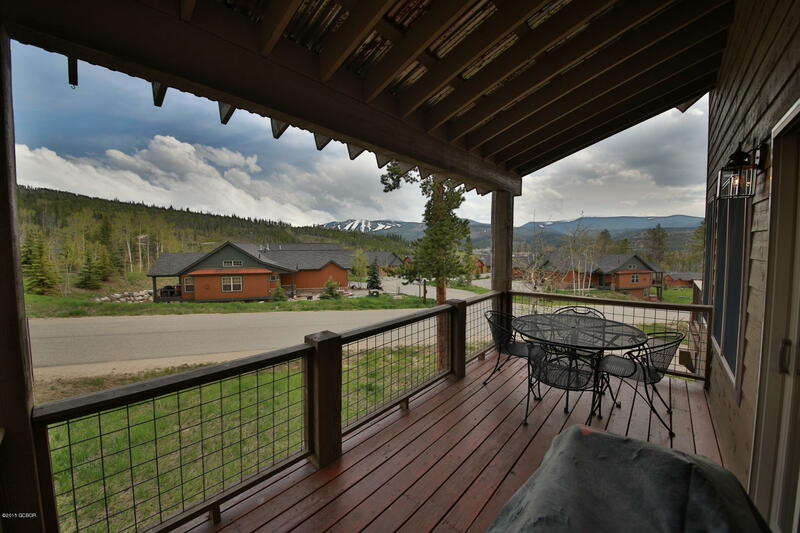 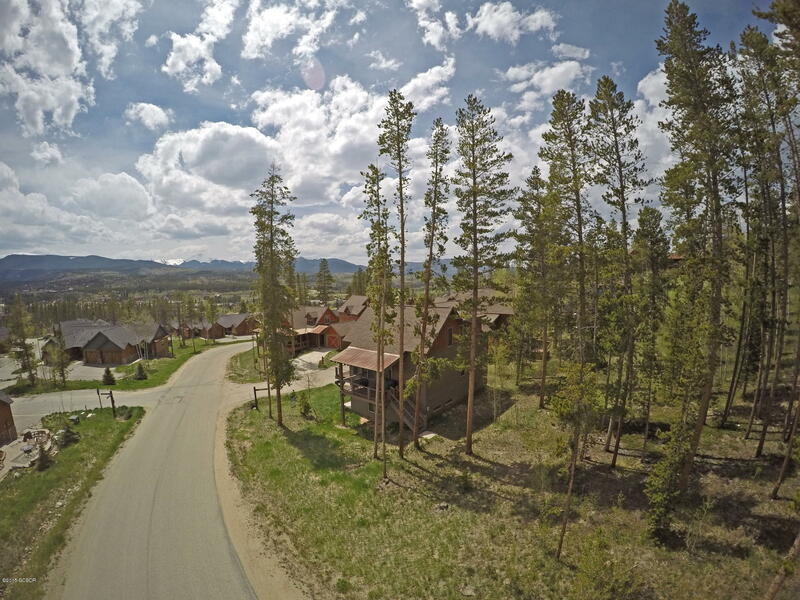 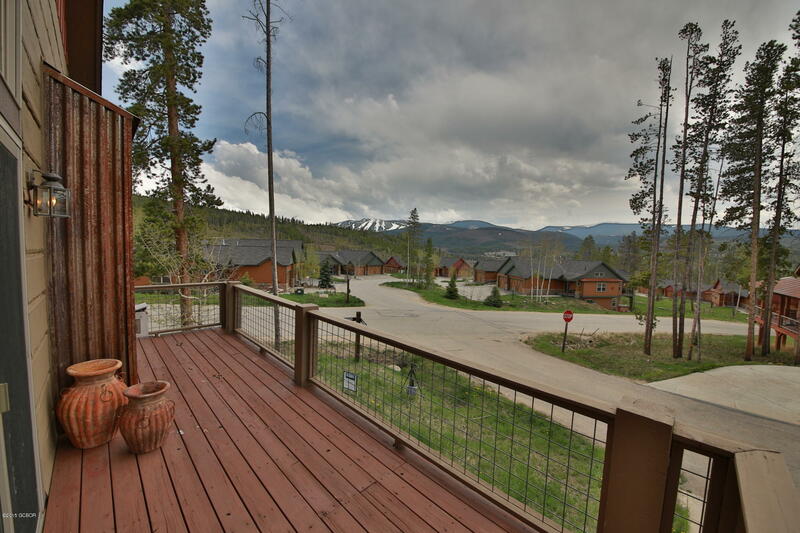 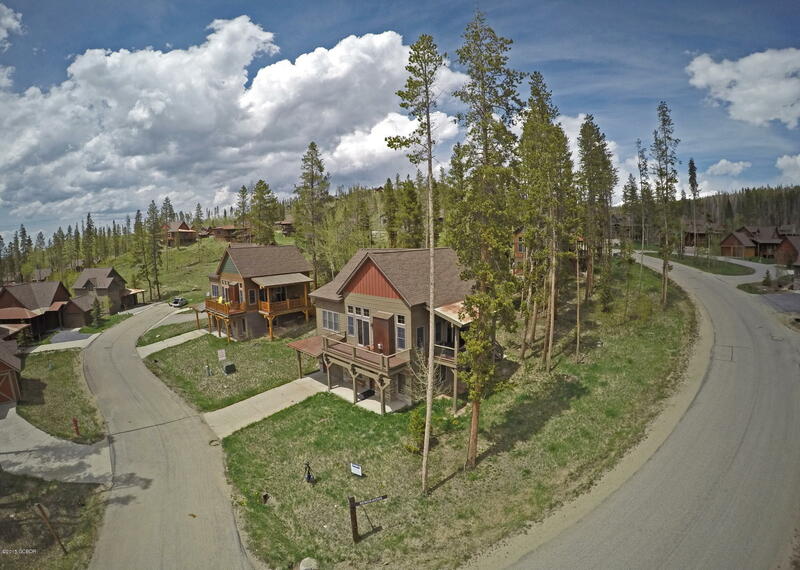 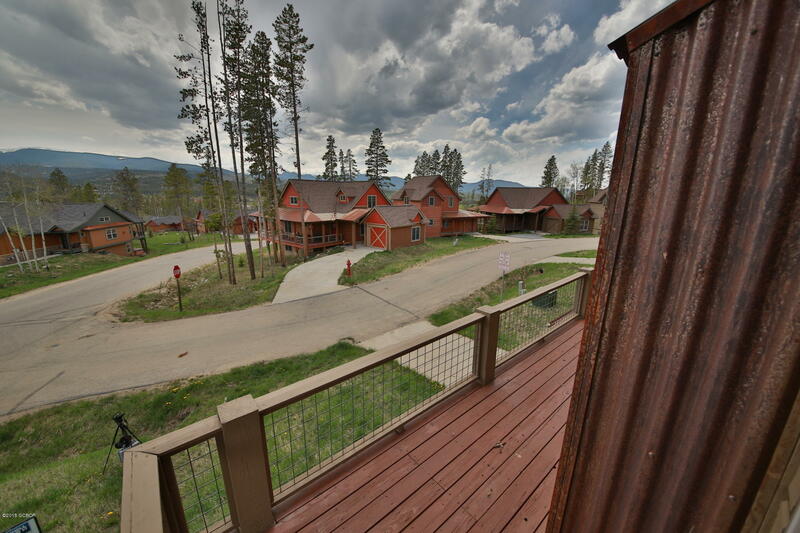 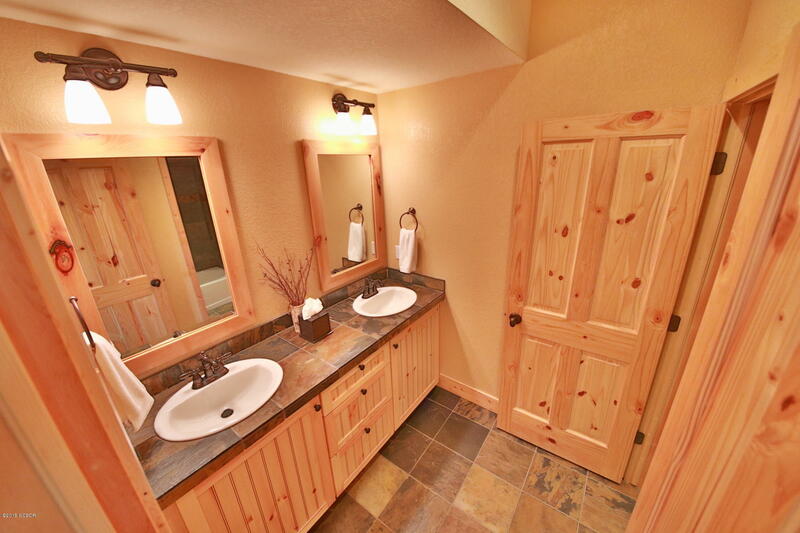 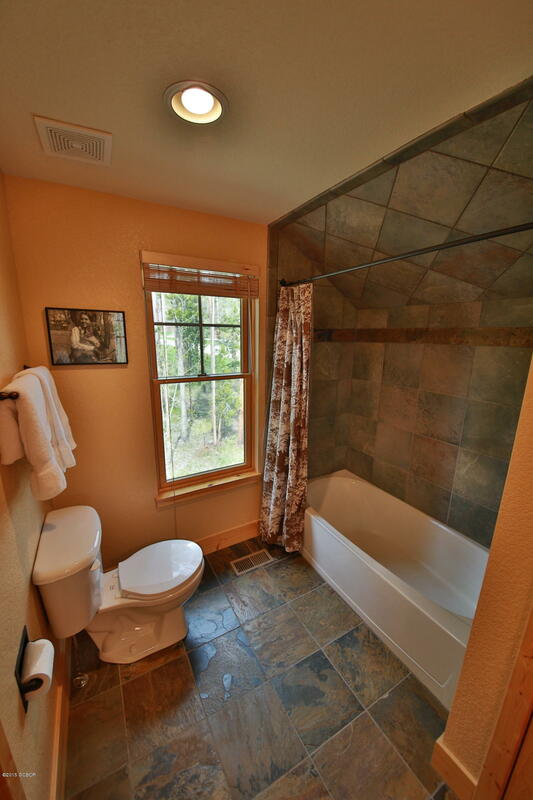 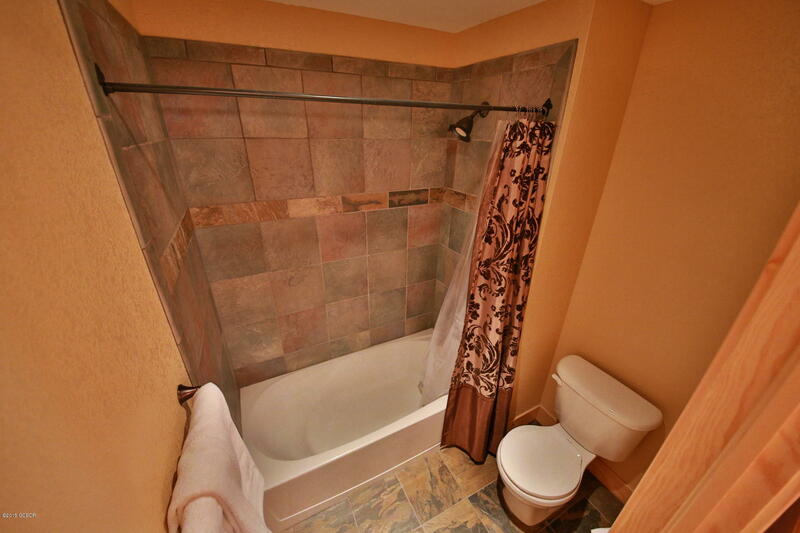 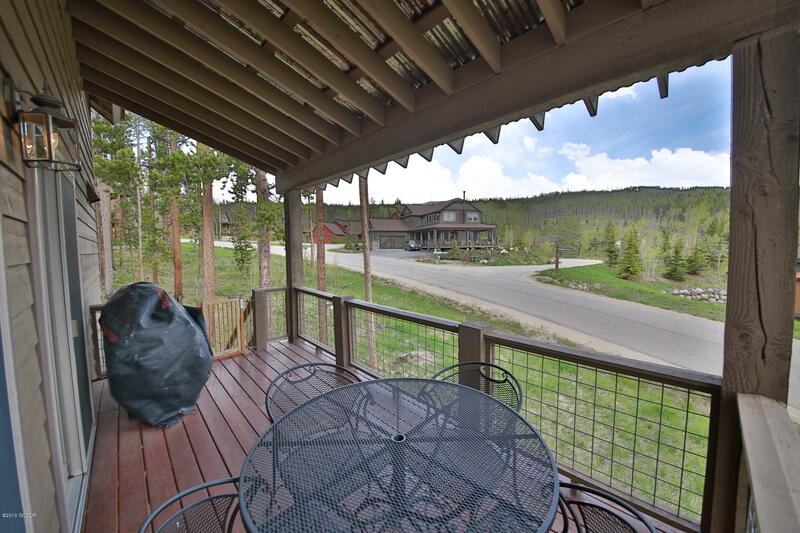 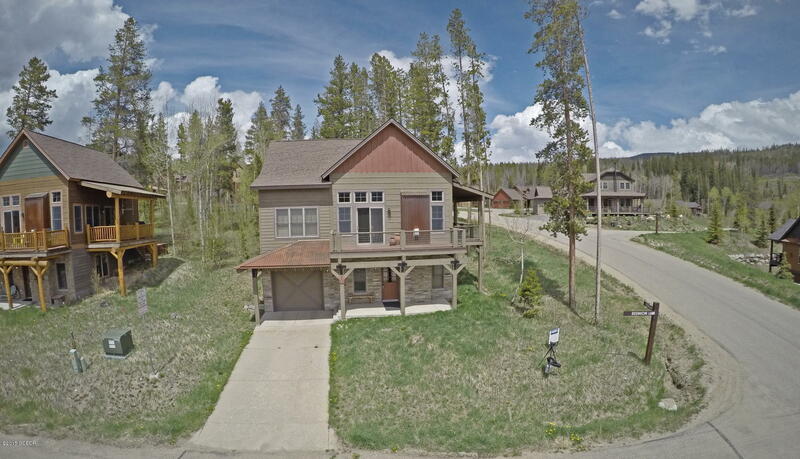 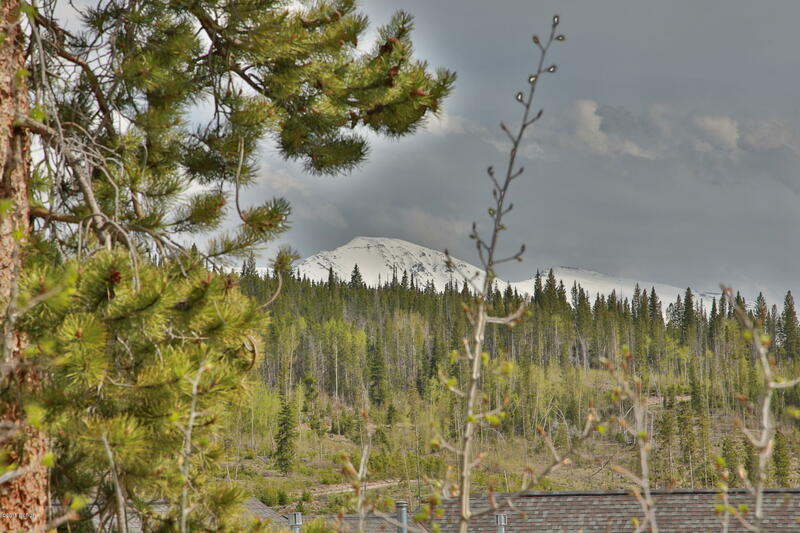 Ownership in Rendezvous makes you a member of the Rendezvous Club with a private ski shuttle to Winter Park Resort, private lockers at the base of Winter Park Resort, access to miles of private trails and a large fishing pond stocked with fish. 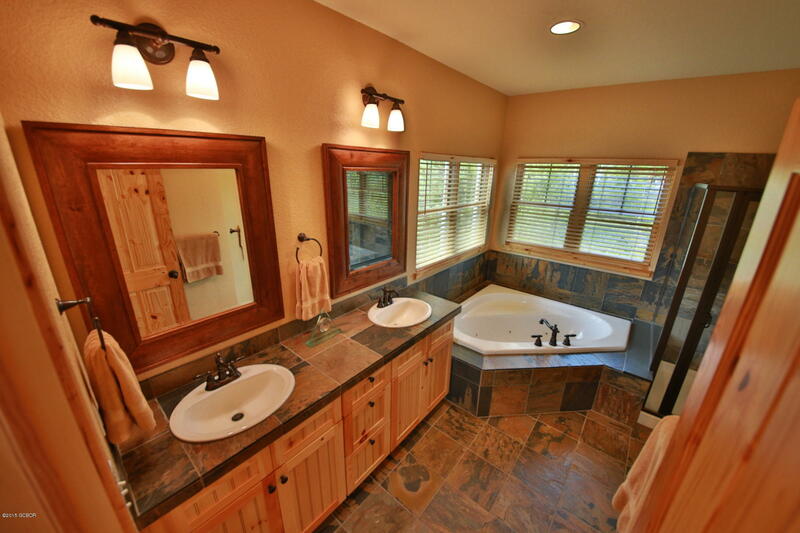 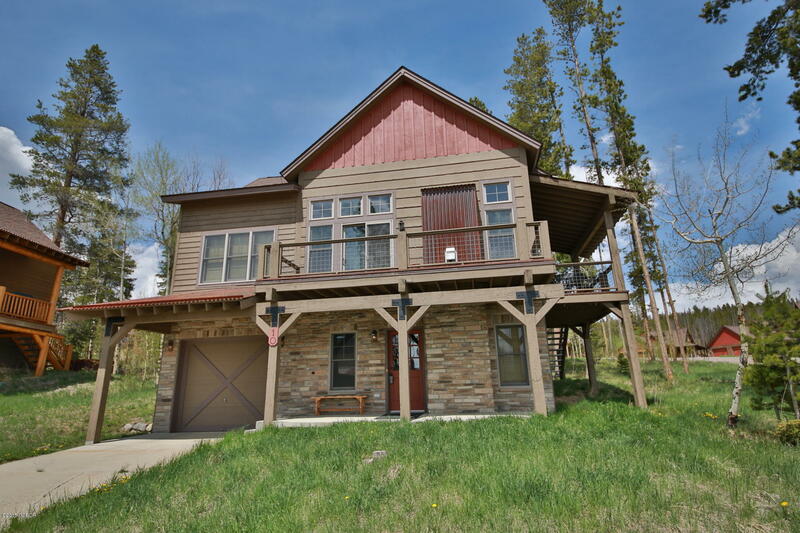 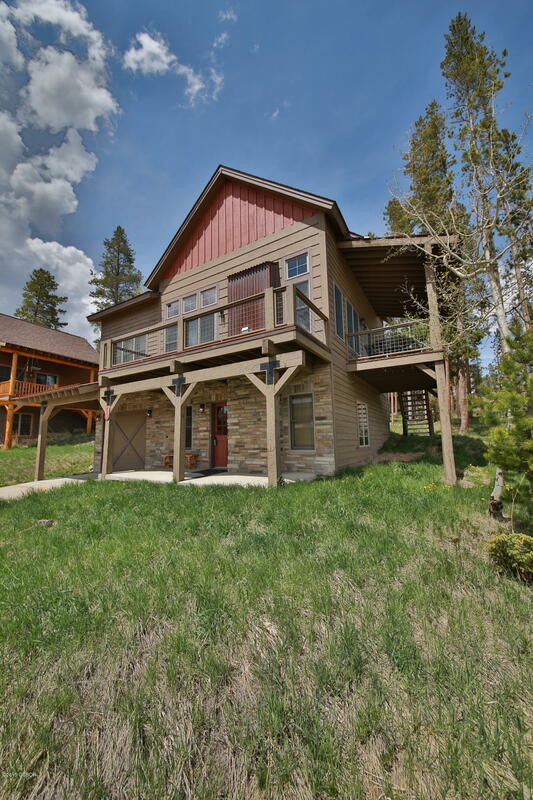 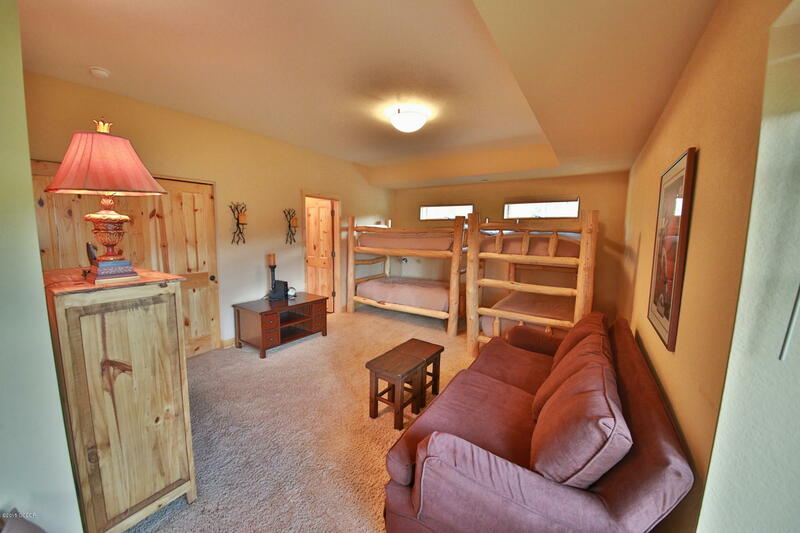 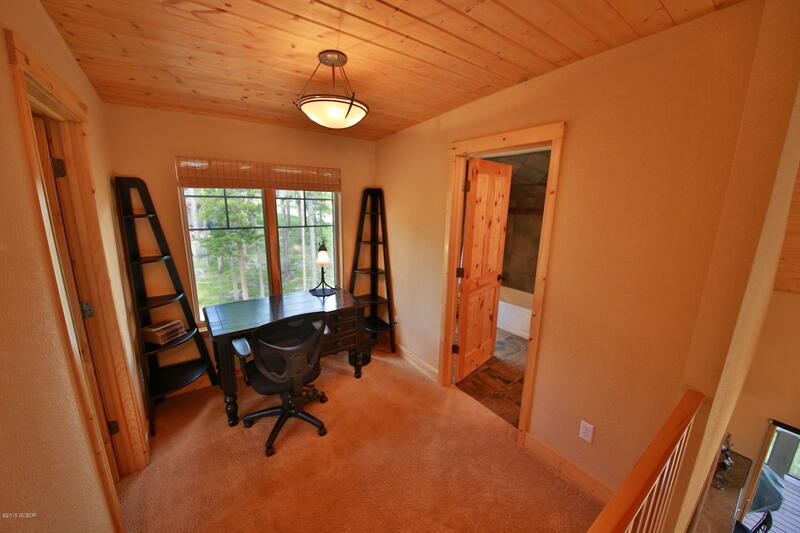 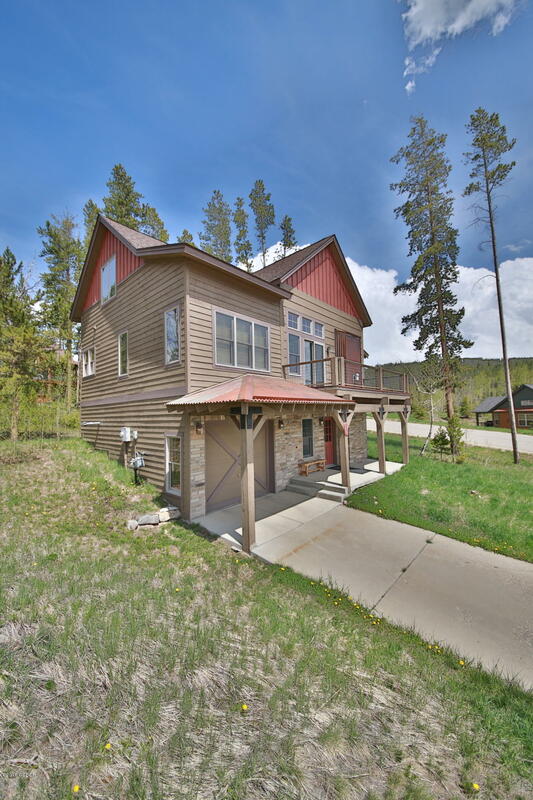 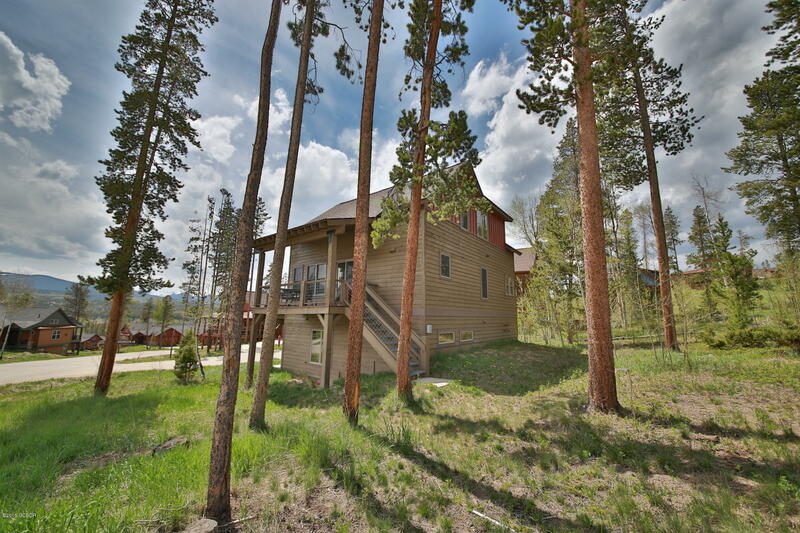 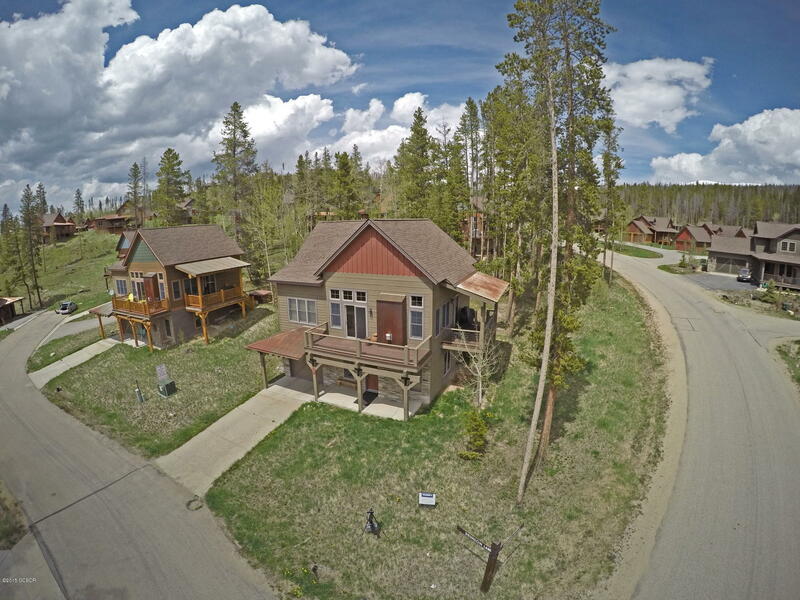 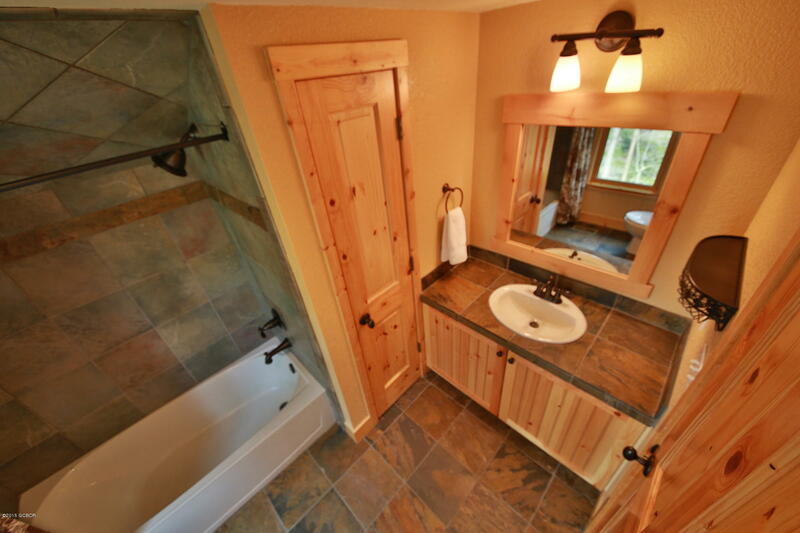 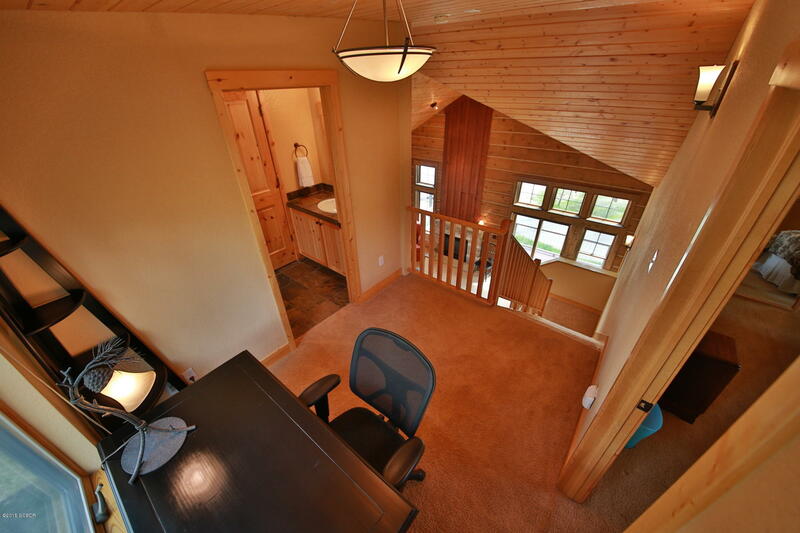 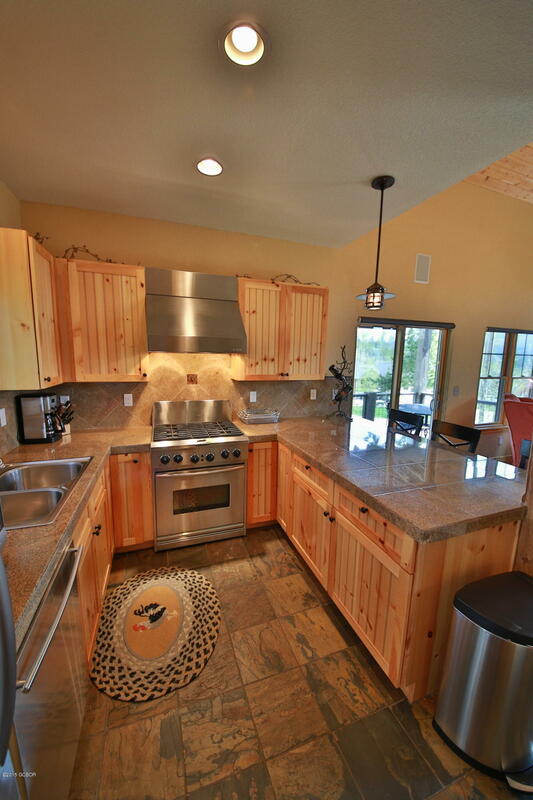 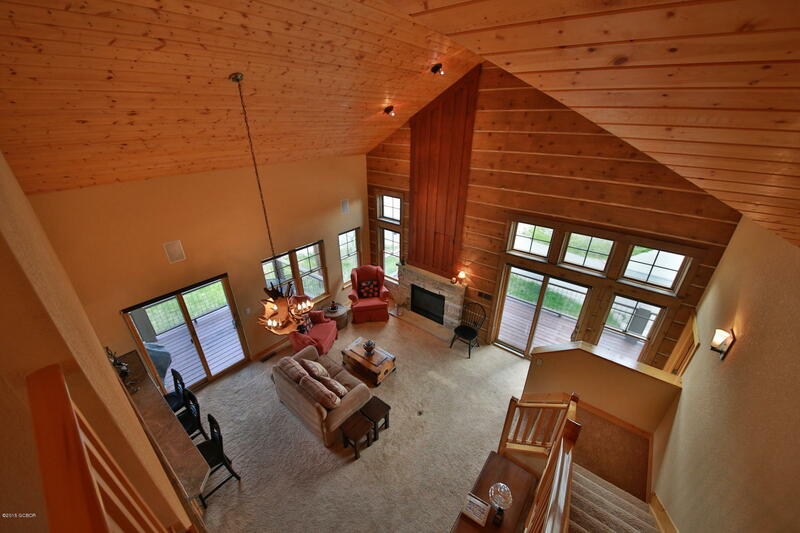 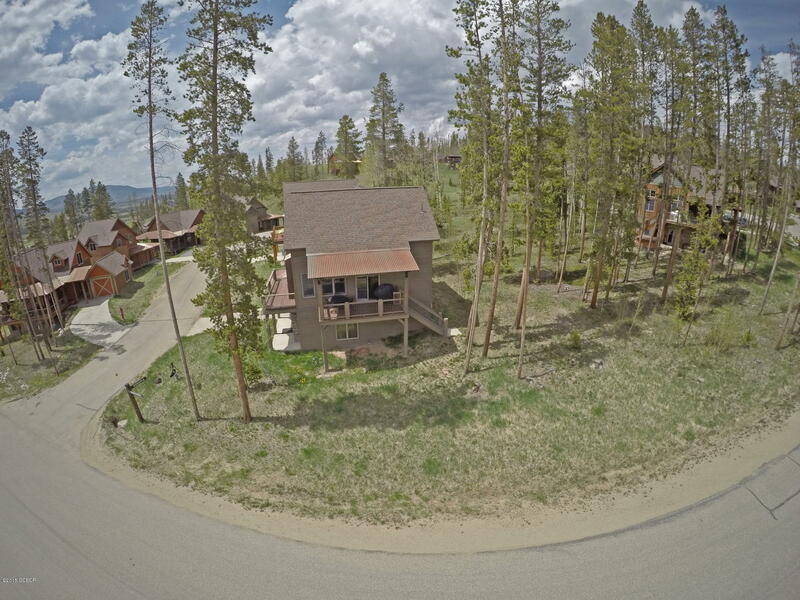 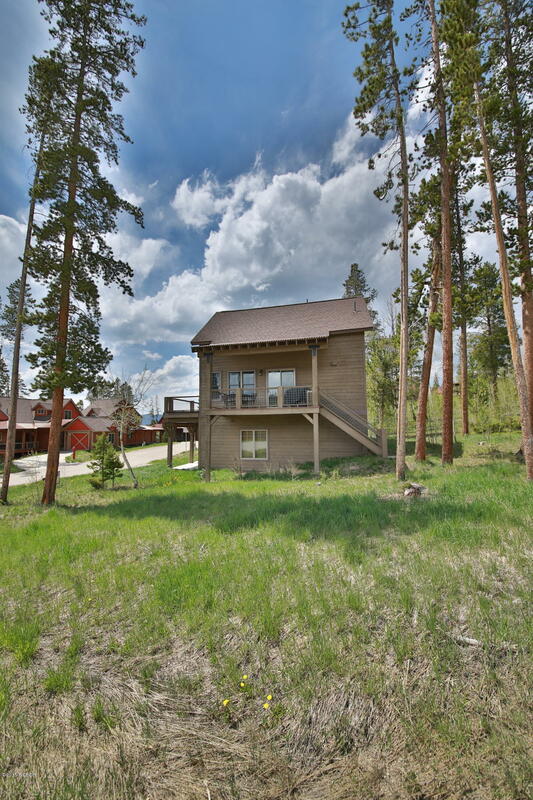 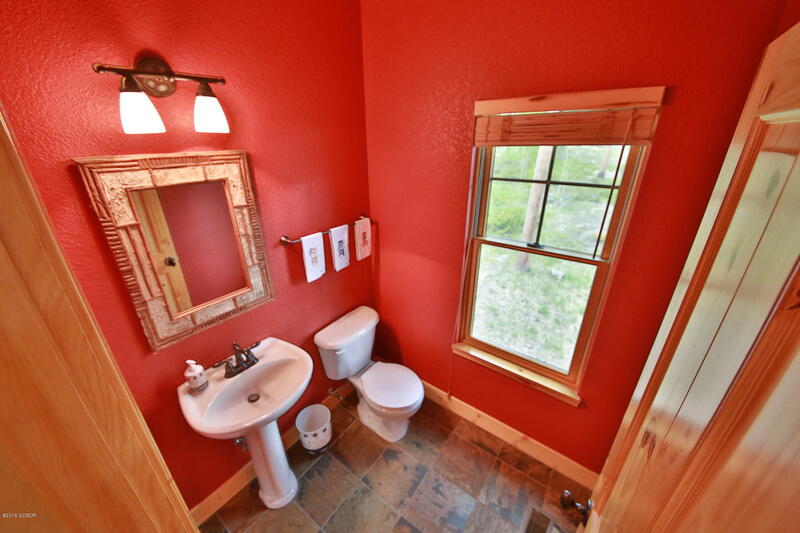 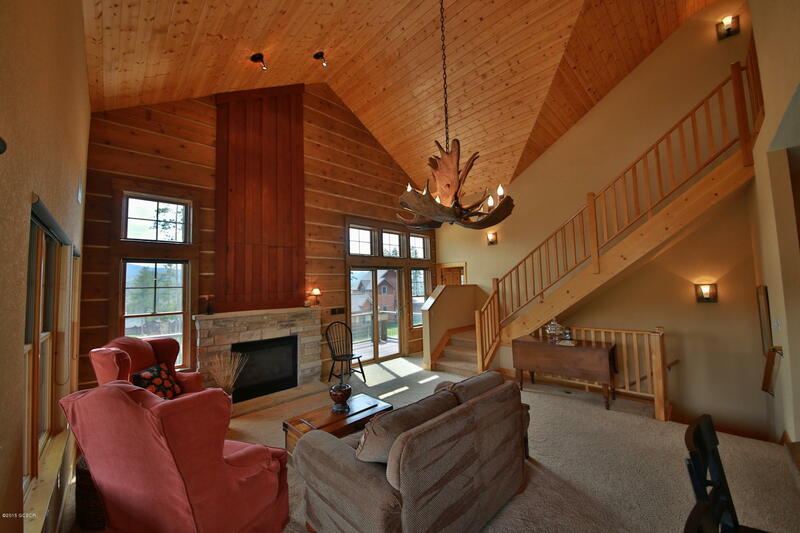 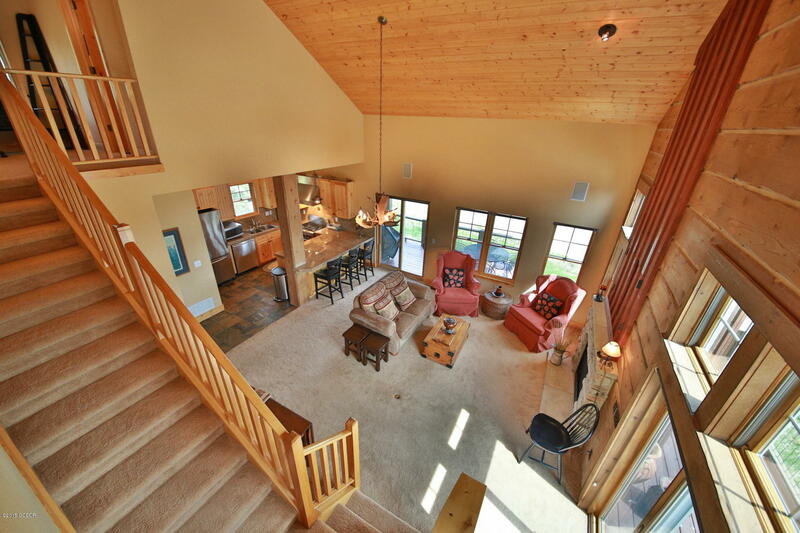 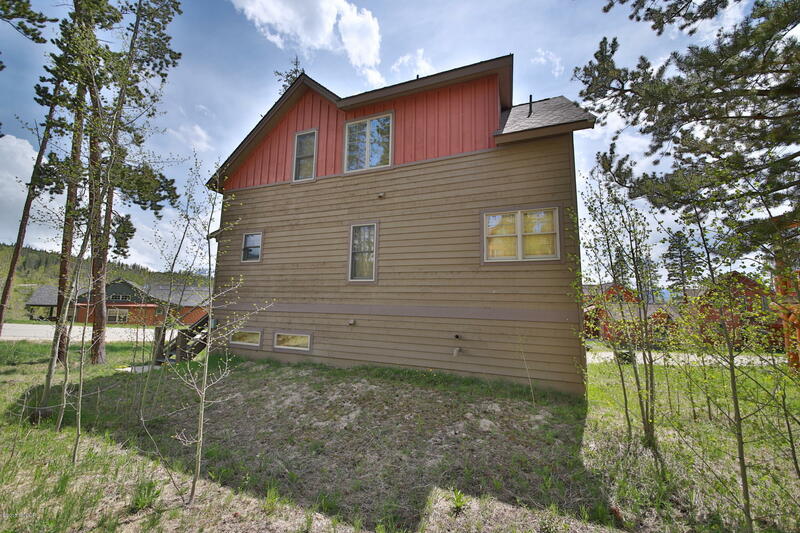 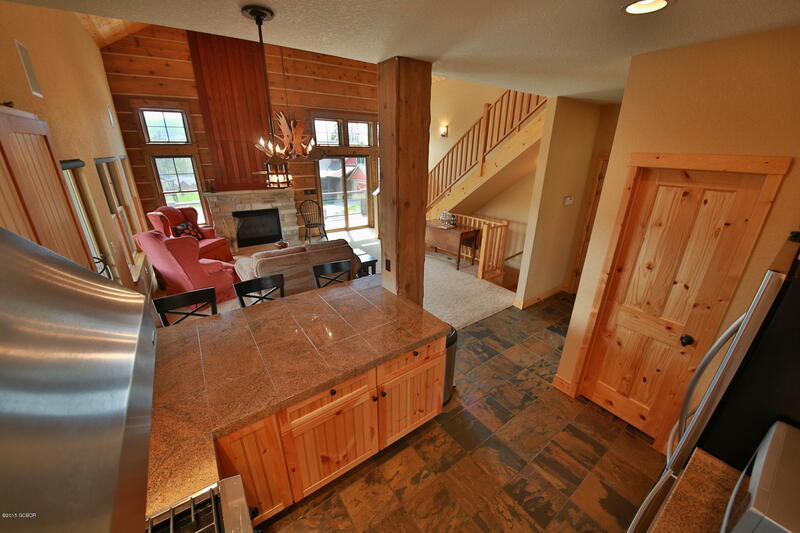 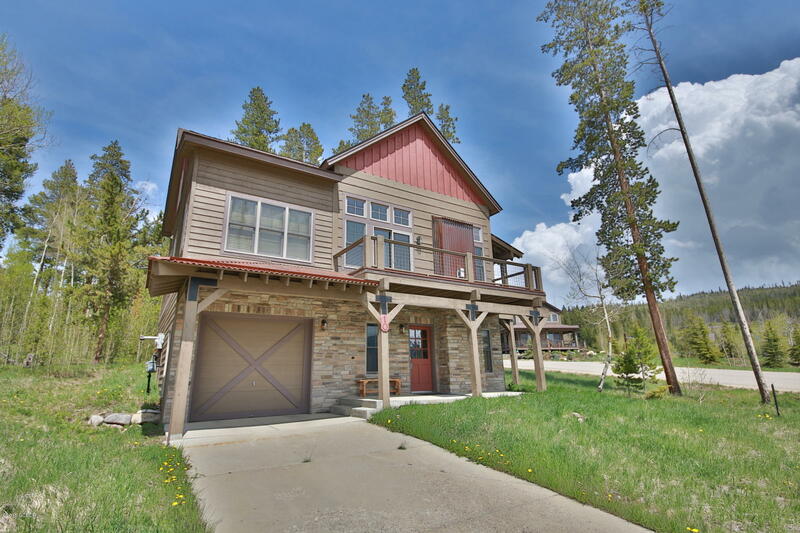 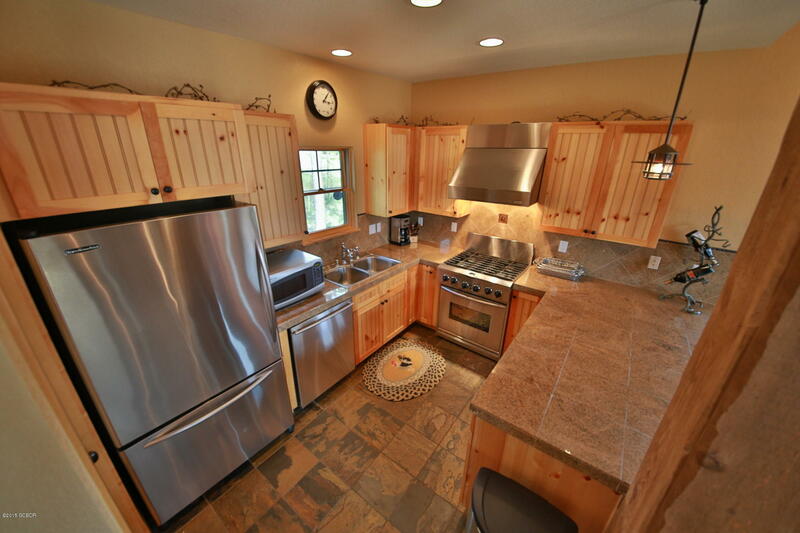 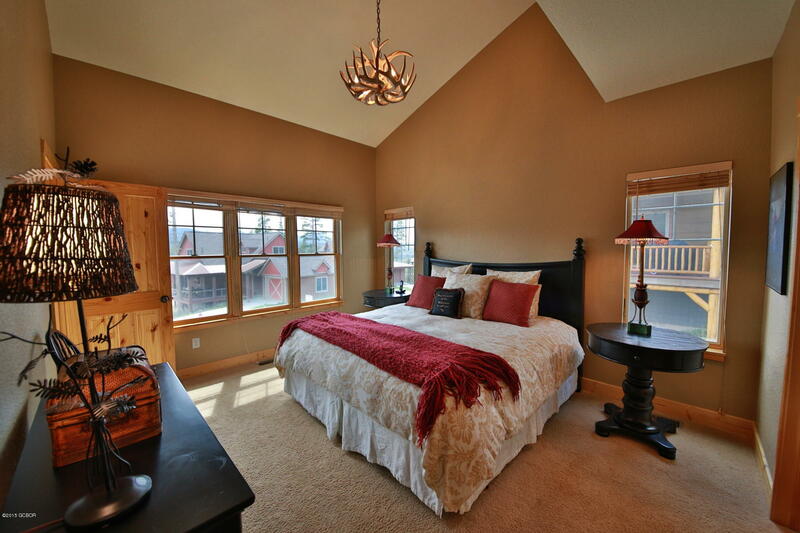 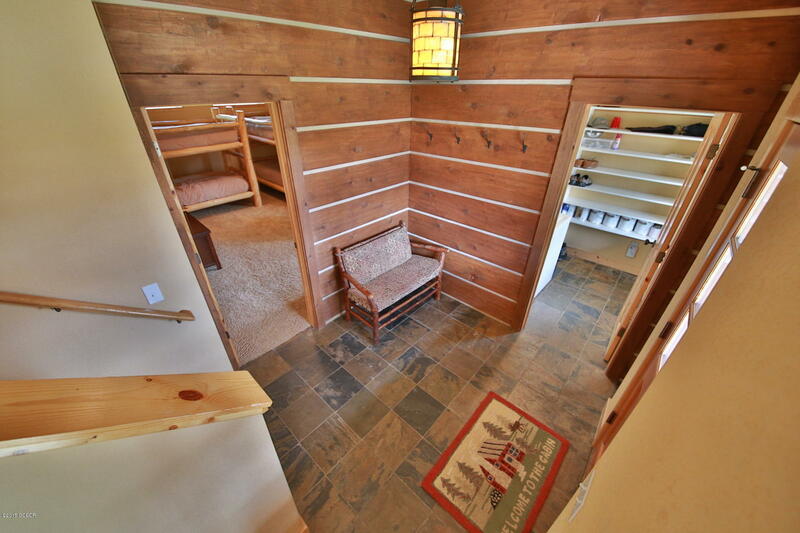 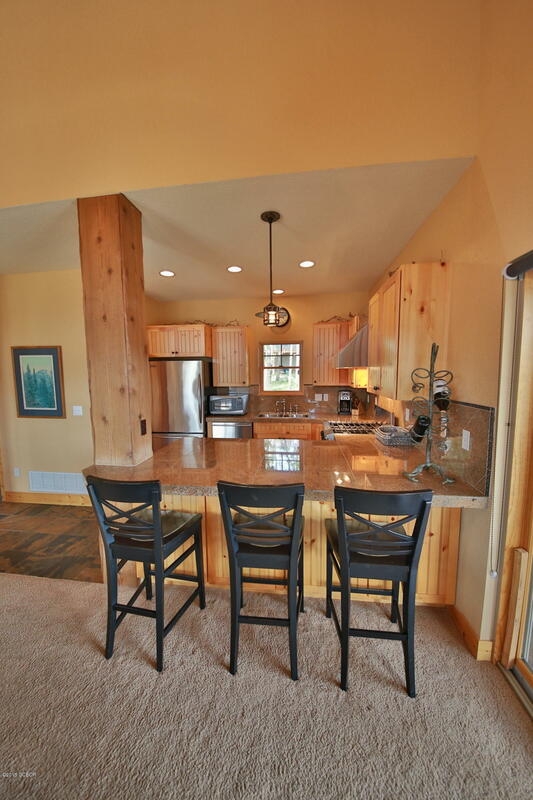 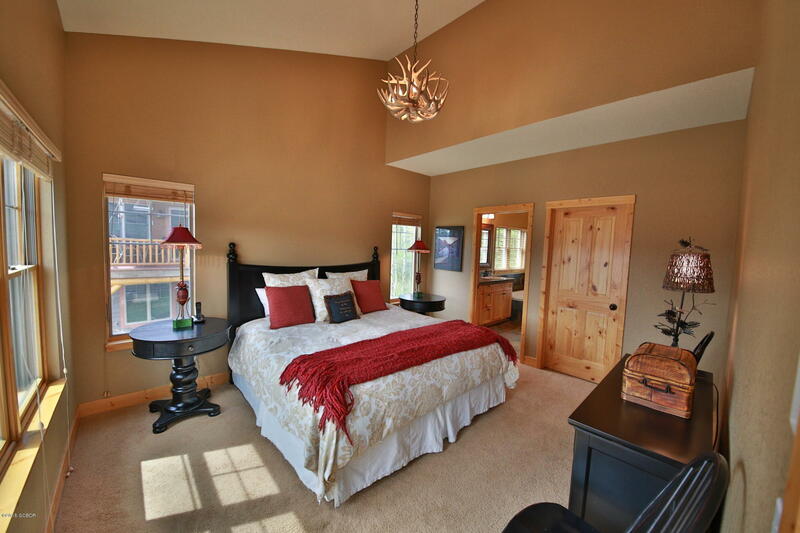 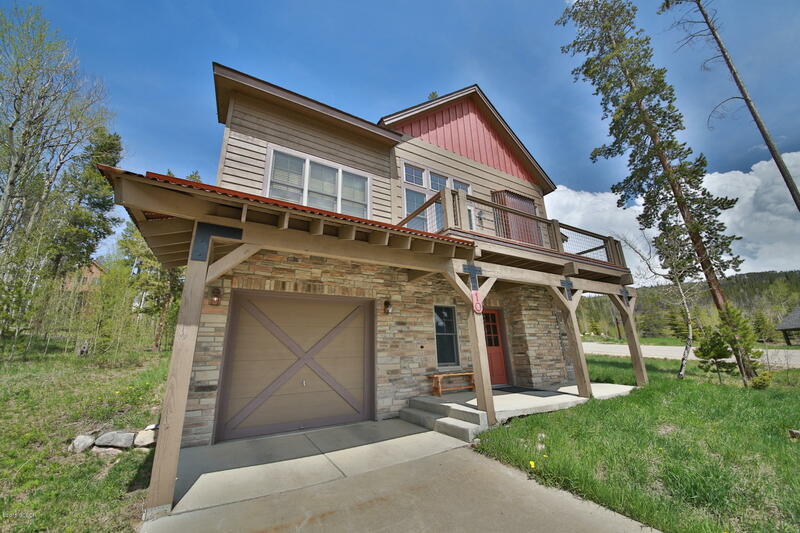 Everything you want in a mountain home is right at your fingertips with this gorgeous Rendezvous home.